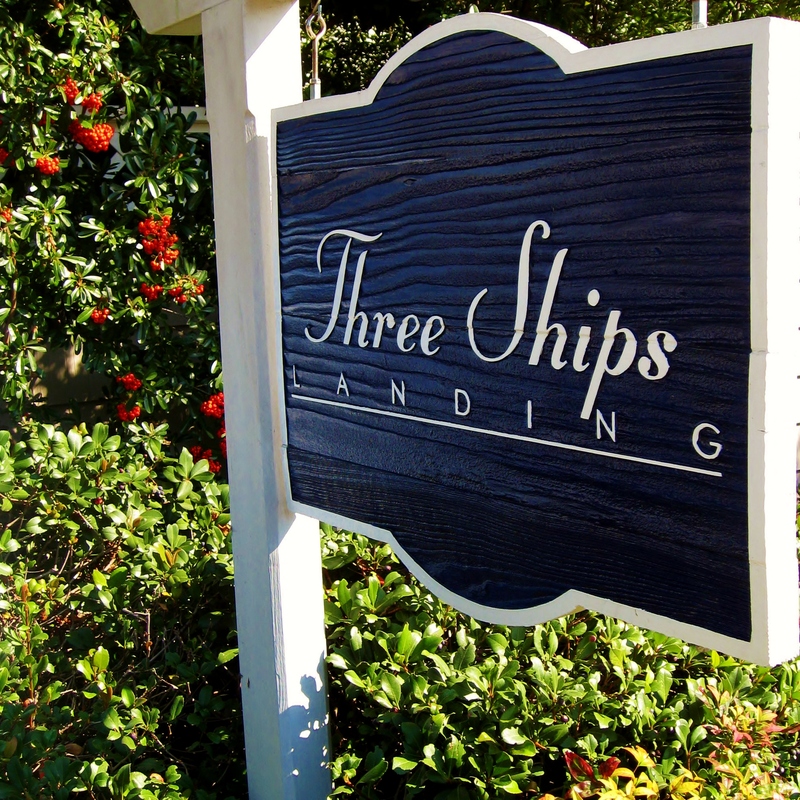 Three Ships Landing | The official website of the Three Ships Landing Condominium Association. 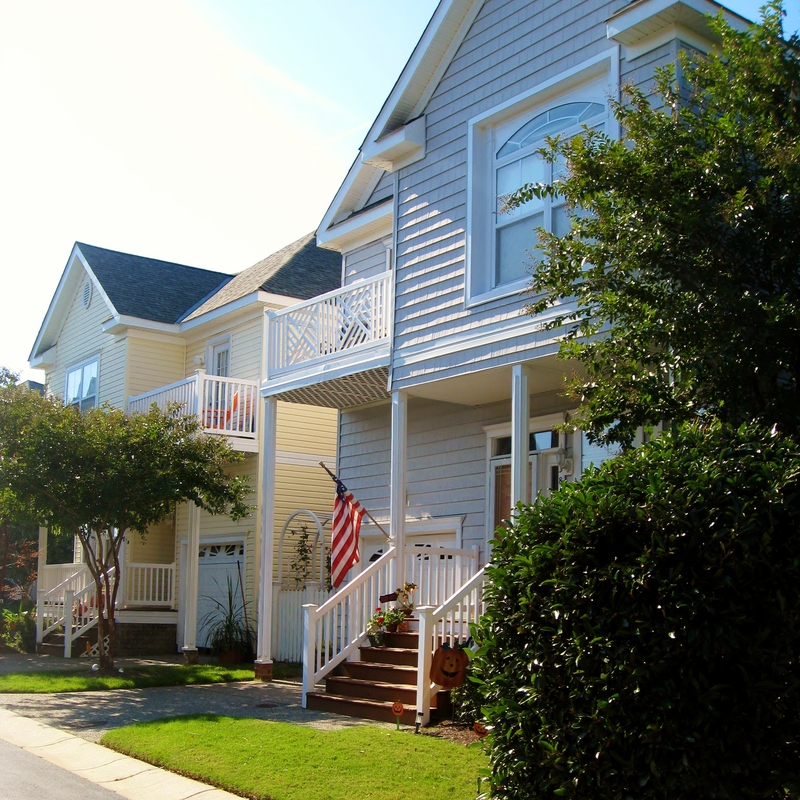 The official website of the Three Ships Landing Condominium Association. 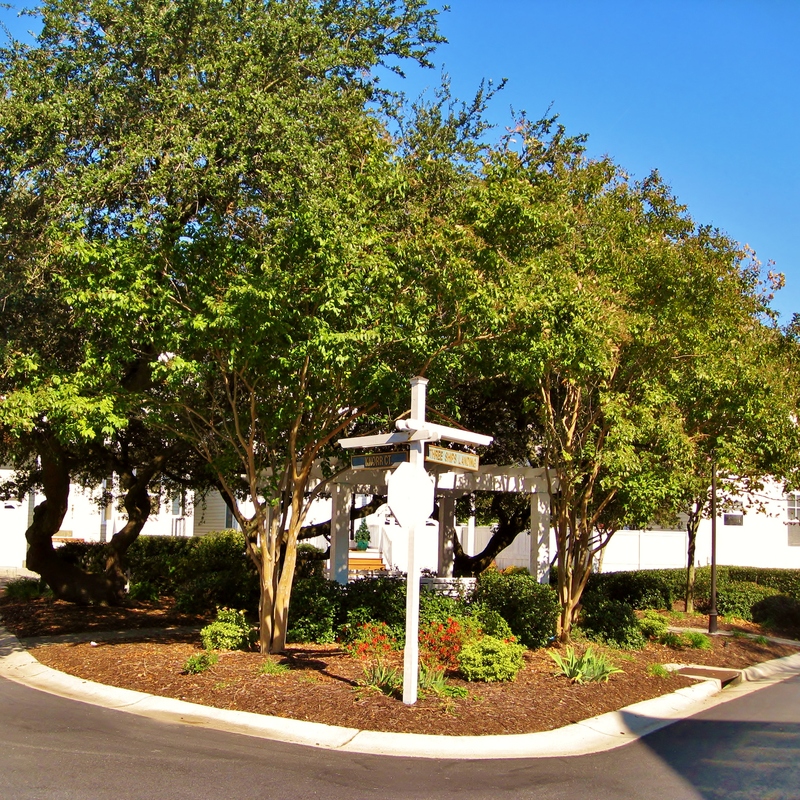 Welcome to the official website of the Three Ships Landing Condominium Association. 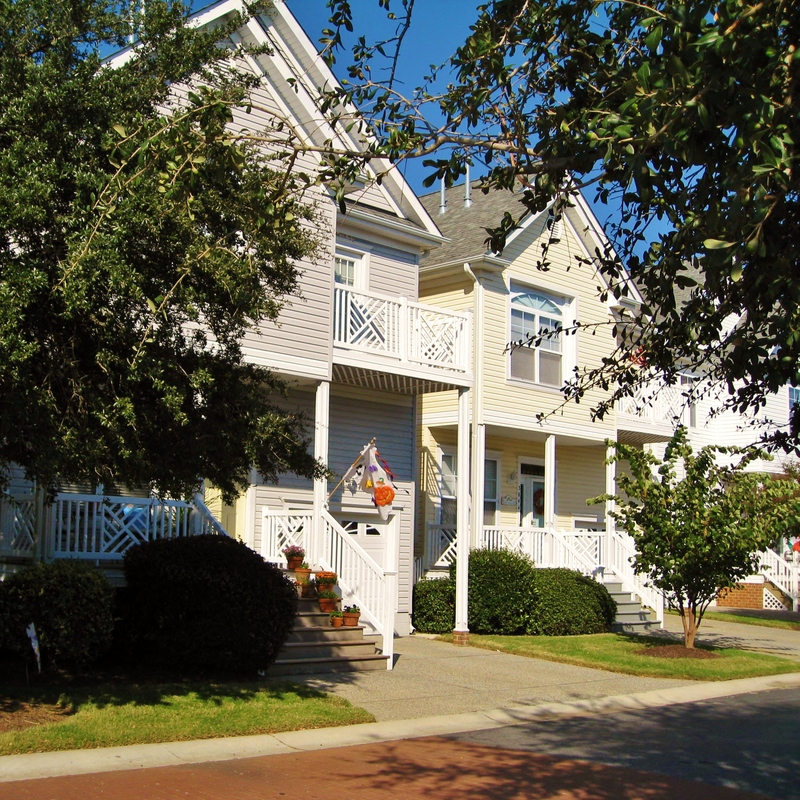 Located upon the northern most shores of the city of Virginia Beach in the bayside community of Ocean Park, Three Ships Landing, a quaint, charming and exceptionally unique, single-family, detached, private condominium community of just 48 homes, sits only one block off the beautiful dunes and beaches of the Chesapeake Bay. Enter your e-mail address to sign up to receive notifications of new posts by e-mail. Do we have to have an annual audit? WHEN CAN A BOARD GO INTO EXECUTIVE SESSION? Maintenance Responsibilities: Who is supposed to do what? When Delinquent Owners File a Bankruptcy – What now?